It's almost Halloween again and that means it's time to dress up, smoke a lot of weed and eat a lot of candy.. well for most stoners anyways. It's also known as Halloweed!! So if you need a stoney Halloweed costume then you're in the right place. Dress up as your favourite plant this Halloween. Go in an camouflage suit that seriously looks like a big nug of weed or dress up as a pot leaf. You will be a beacon for fellow stoners and you'll probably get smoked up a lot. If you're reading this then you know cannabis is super. It's a hero to many saving lives, providing a better quiality of living. Grab one of these costumes on Amazon or grab some tights, a cape and stick a pot leaf on your chest and you're ready to save the world Weedman. Basically dress in green, have some weed leaves on your costume and you're Mary Jane. These bongs are DIY master piece, too bad they aren't functional, that would be amazing. 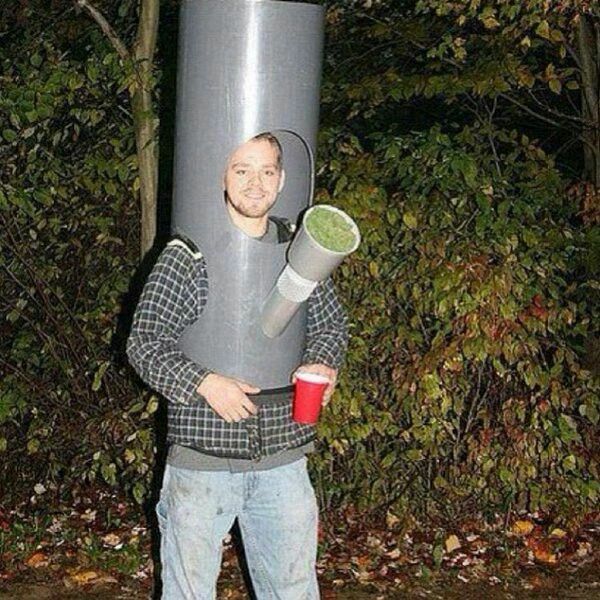 I could be anything for Halloweed so I became a joint. Just hope that no one tries to spark it up. This costume is available on Amazon, or with a black morph suit, some white fabric, and green fuzzy material you could create it yourself. Edibles are highly loved in the cannabis community so go as a baked baker. Bonus points if you make some edibles and give them out to your friends. All you really need is an apron, chefs hat and some weedy accessories. Let's face it, cannabis is getting a face lift. It's not all just "dirty hippie kids" consuming cannabis business men and women are high on legal weed. This is a good costume if you're going to a Halloween party with a high standard dress code. You can be classy and cannabisy. 8. 420 NURSE or MARIJUANA DR. Going as a nurse or Dr. is kinda a typical Halloween costume so give it a twist and be a weed Dr or 420 Nurse. Spend your night getting high and educating people on medical marijuana. A popular choice for stoners, Cheech and Chong are a classic and I couldn't leave them off this list. Hit up a thrift store to find some Cheech and Chong style clothes or go on Amazon and grab a kit. Dress up like a Girl Scout, add some stoney accessories, pick up a bag of Girl Scout Cookies and you're ready. This Halloweed maybe you'll just get a little high, dress as a towel and you'll be walking on sunshine. I went as Towlie for Halloween one year. All I did was grab a blue colored towel and some white felt sheets to make the eyes and add the white stripes with my hot glue gun. Easy and funny, the perfect costume. You know you'll baked this Halloweed so dress up as a baked potato who is hella comfy on a couch. Another classic, grab your stoner squad and have some fun dressed up as the Super Troopers. Everything is better with a bag of weed so dress up like one. Both of these costumes are available on Amazon, or you could find a GIANT zip lock bag, fill it was moss (which looks a lot like weed) and attach it your body. Rolling fatties, smoking blunts, who is the blunt? You are the blunt. This is another one of those impressive DIY costumes, if you aren't so confident that you could make yourself into a blunt then grab this blunt costume on Amazon. Dress up as another classic pair of stoner characters, Jay and Silent Bob. If you're a fan of Jay and Silent Bob then you know the comic book characters Blunt Man and Chronic, it'll make a good couples costume. Aliens are popular in the cannabis community, for a number of reasons. This Halloweed get out of this world high and dress up like an alien. Sprinkle a little stoner on a Tinkerbell costume and you're a weed fairy! 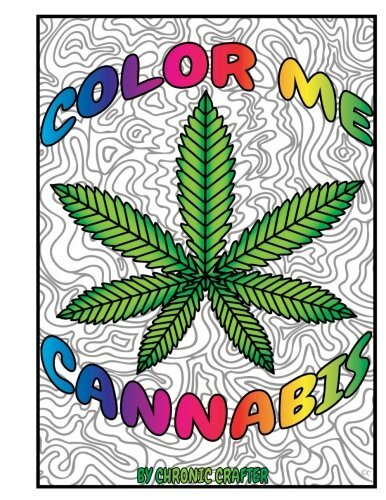 I hope this blog post inspired you to dress up in a stoney costume this Halloweed! Leave a comment below and let me know which is your fave!